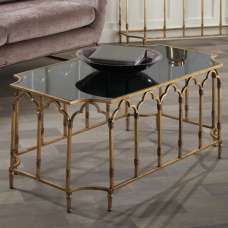 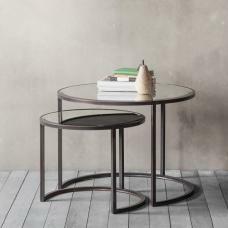 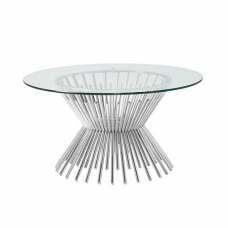 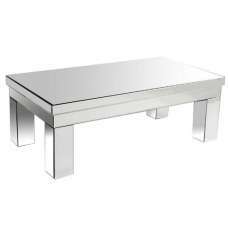 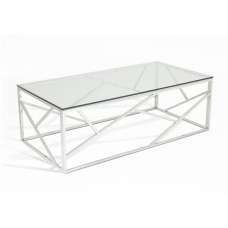 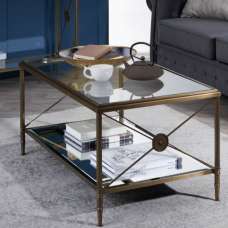 Donatella Swiveling Glass Coffee Table In Clear With Polished Stainless Steel Base, modern Italian design perfect for modern home decor. 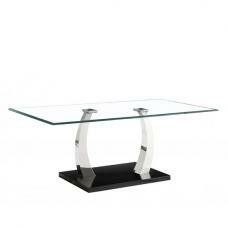 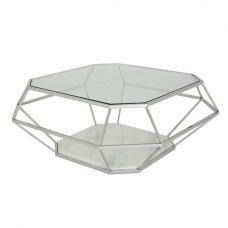 Made of 12mm Tempered clear glass top with strong and sturdy polished stainless steel base. 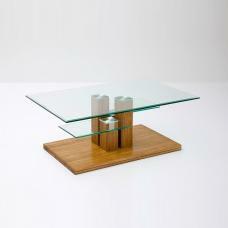 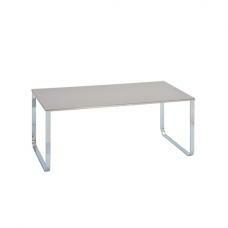 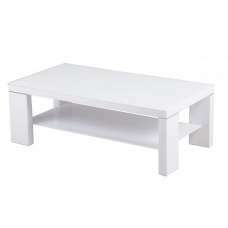 Table Top Glass is opens up and turns in from 80cm to 120cm. 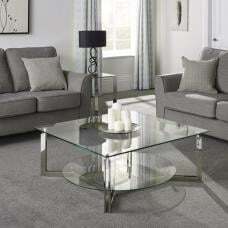 Reflective glass will brighten up your living room. 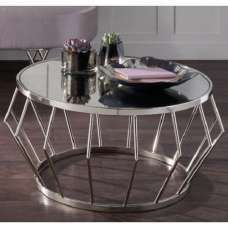 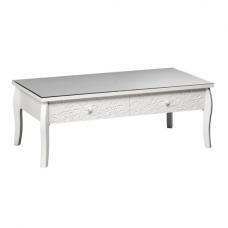 Matching Side Table also available. 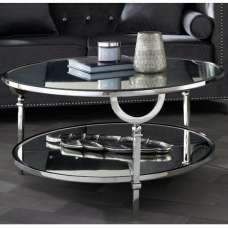 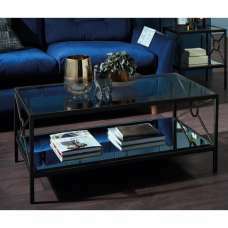 Combination of Glass and polished stainless steel will complement any living room.